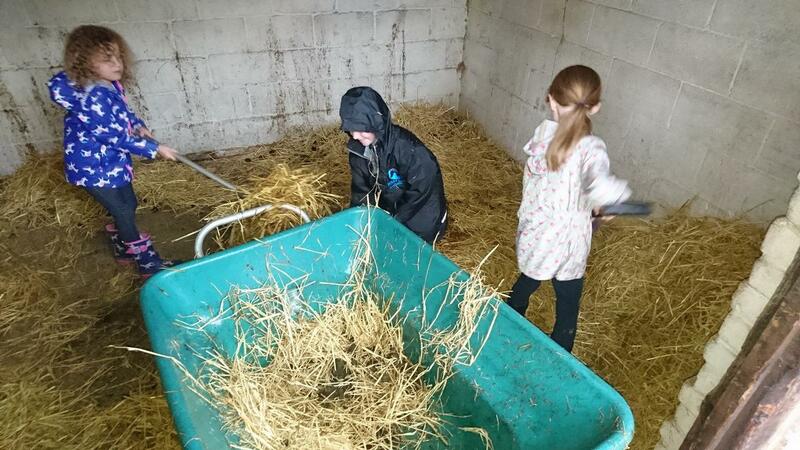 At Holly Bush Equine Centre, we offer the incredible benefits of Equine Therapy, which can help both children and adults with emotional, social and behavioural growth. Working with horses can help children to discover more about themselves and develop new ways of thinking and behaviour. A horses natural social skills and faultless honesty make them exceptional teaching assistants for those with special needs, autism, anxiety, low confidence or self esteem. A horse's ability to read human emotion and their faultless honesty make them natural experts at promoting emotional growth and learning. 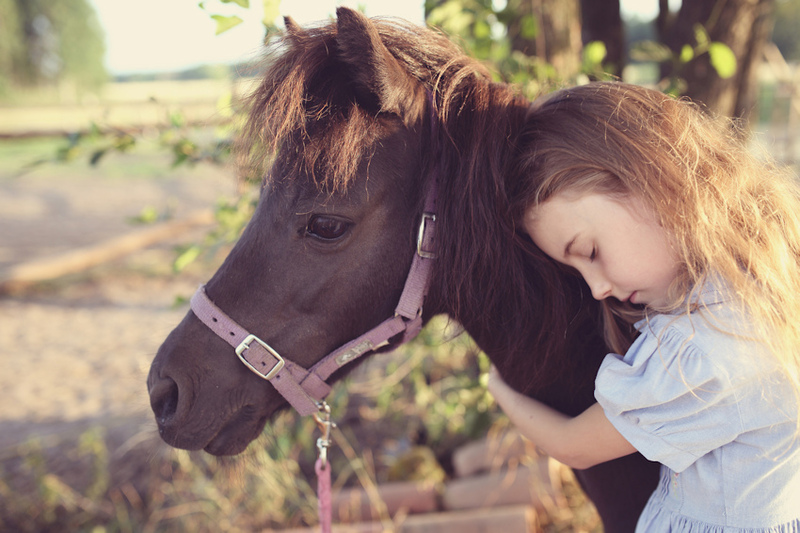 Working with horses can help children to discover more about themselves and develop new ways of thinking and behaviour. 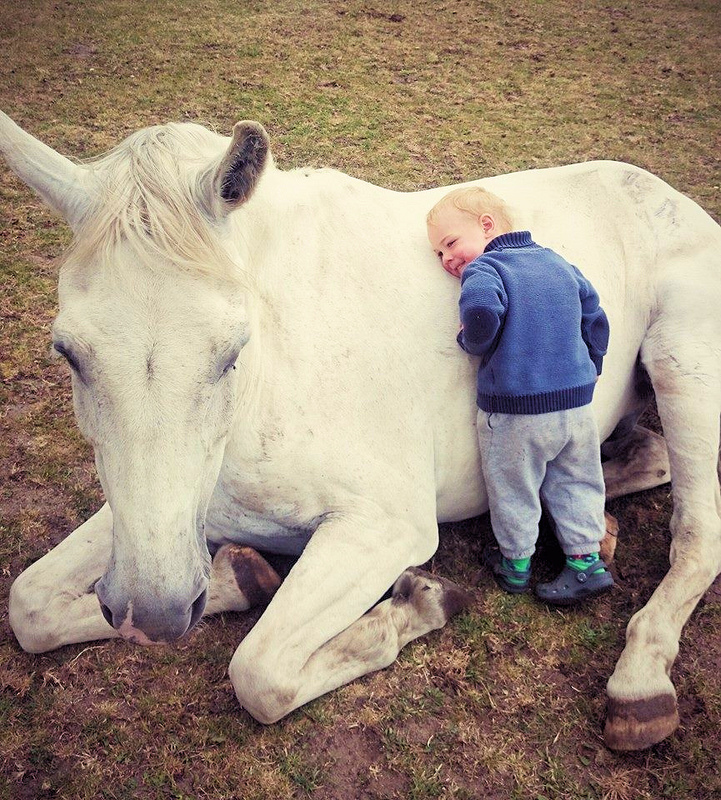 The unique bond between human and horse can teach children a host of social skills including: thoughtfulness, consideration, kindness, respect, enjoying hard work, leadership, problem-solving, teamwork, calm assertiveness, creative thinking, confidence, a sense of achievement and even love! Horses have shown to provide huge scope for behavioural change. Being herd animals, horses naturally desire company and want to create social bonds which make horses a naturally therapeutic companion, providing vast opportunity for growth. Combine a horses many social skills and you have an exceptional teaching assistant for children with special needs, autism, anxiety, trauma, anger, low confidence, or self esteem. Another reason horses are great at encouraging positive behaviour is their ability to mirror the thoughts and behaviours of others, read body language and respond instantly. For instance; if you enter the horse’s space with a negative or defensive attitude and body language, the horse won't want to interact with you. Whereas, if you enter with a sense of calm, confidence and openness - the horse will welcome the calm behaviour with a positive response. and challenge the way they approach situations. 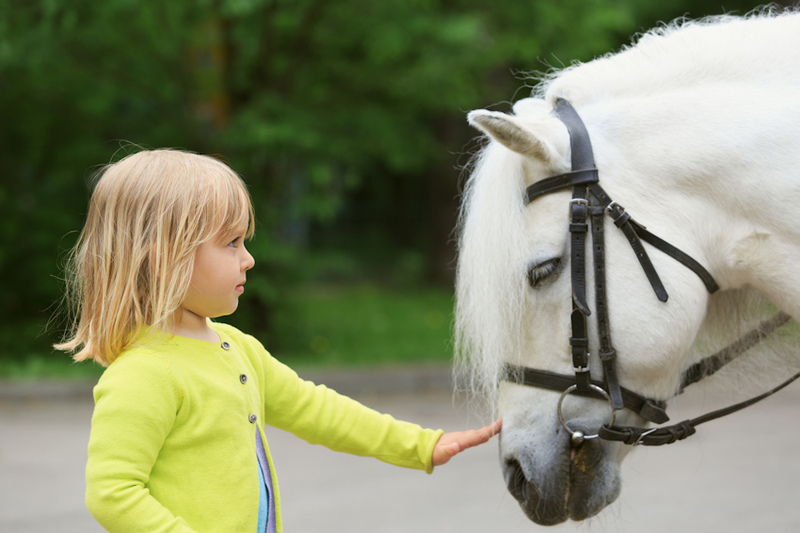 There is no need for horse riding experience as quite often no riding is necessary - you don't even have to touch the horse, making this an ideal therapy for children who have a fear of animals. Overcoming this initial fear of just being around a horse will boost feelings of confidence and self-esteem.